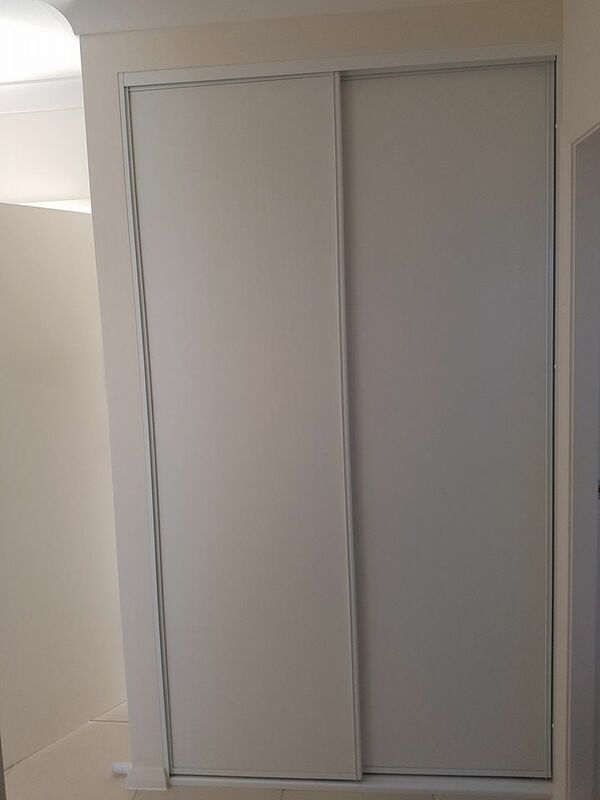 Melamine Timber Doors are also a very popular and modern option for your built in wardrobe. 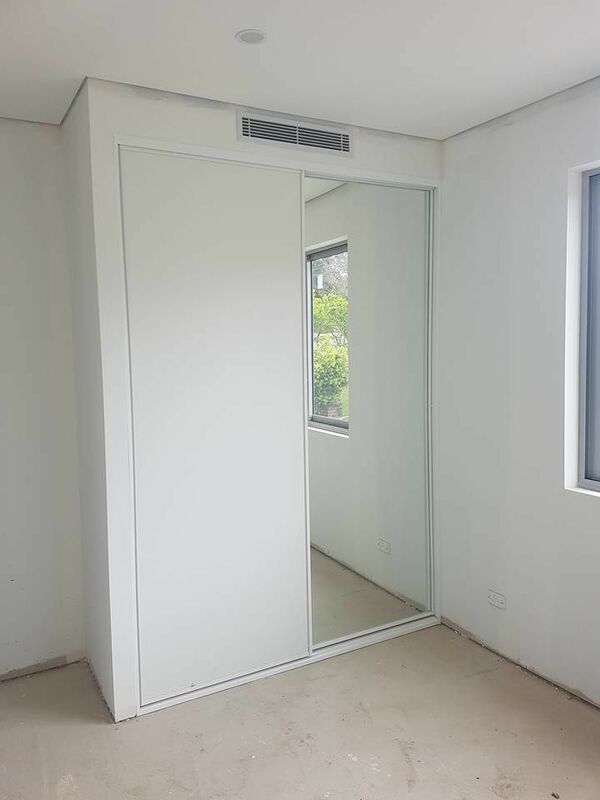 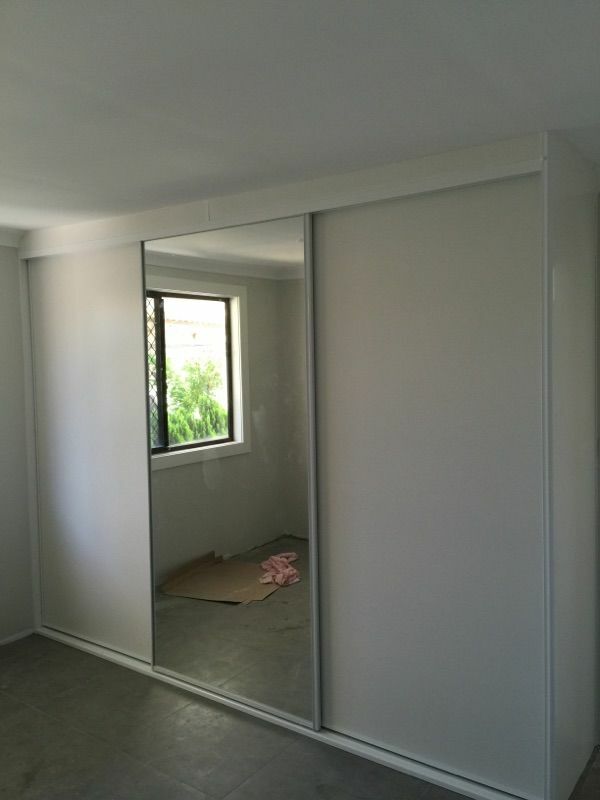 Like the frosted glass, it looks great for either the bedroom or common areas such as linen cupboards and can also be matched with a mirror door if you are still wanting the convenience of a full length mirror in your bedroom. 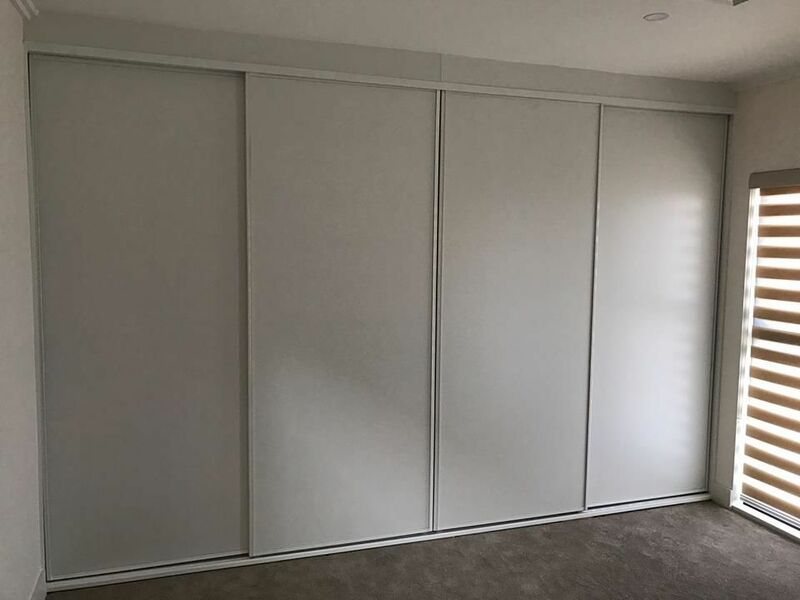 There is a wide range of colours that can be selected, however most customers go with white as it is the most versatile colour to match any home decor.